Evergreen Mountain Bike Alliance, a 501(c)3 nonprofit, is the USA's largest statewide mountain bike association, representing thousands of riders through eight regional chapters. 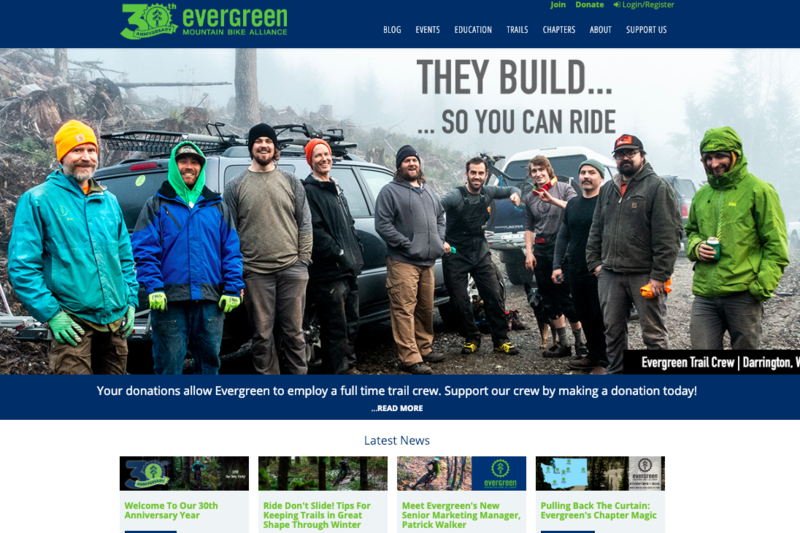 Evergreen is committed to sustainable recreation, trail maintenance, advocacy, education, volunteerism, and trail building. We are an important partner with public land managers, contributing over 23,000 hours per year. Their mission is to create, maintain, and protect sustainable mountain biking opportunities in Washington.